This is an identity project, including packaging design for a premium Japanese matcha tea brand. 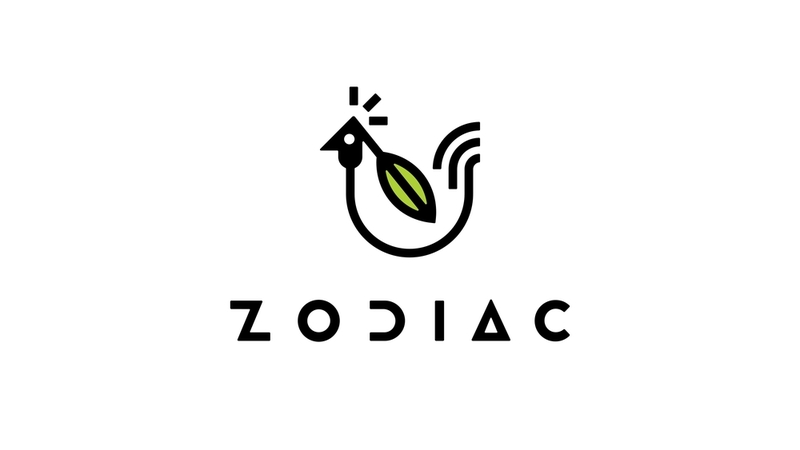 The theme is “Zodiac” and I chose 12 animals signs from the Chinese zodiac to represent different flavors. The graphics were inspired by modern Japanese typography with a very limited color palette. I tried to be inventive with the packaging itself and went with unconventional shapes for the tea bags and the storing box. The bamboo tray slides out of the box bringing out the 12 pyramid-shaped tea bags. I used rice paper to reinforce the Japanese vibe of the project.